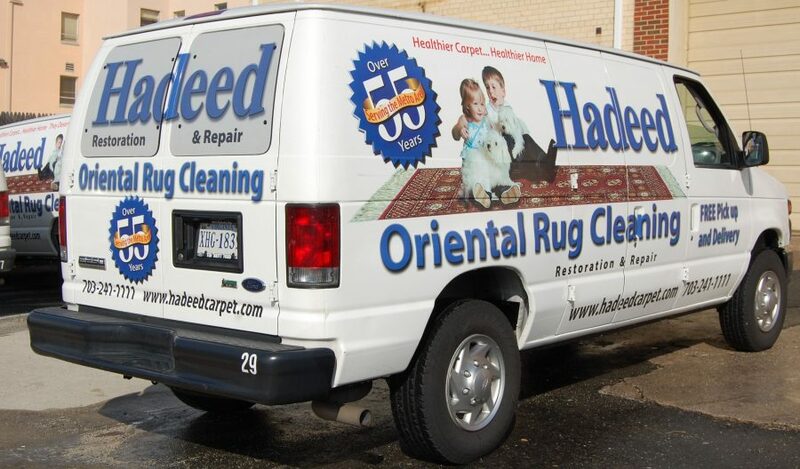 The Hadeed team wants every aspect of your rug cleaning and delivery to be just right. Schedule pick up of your rug at (703) 836-1111. 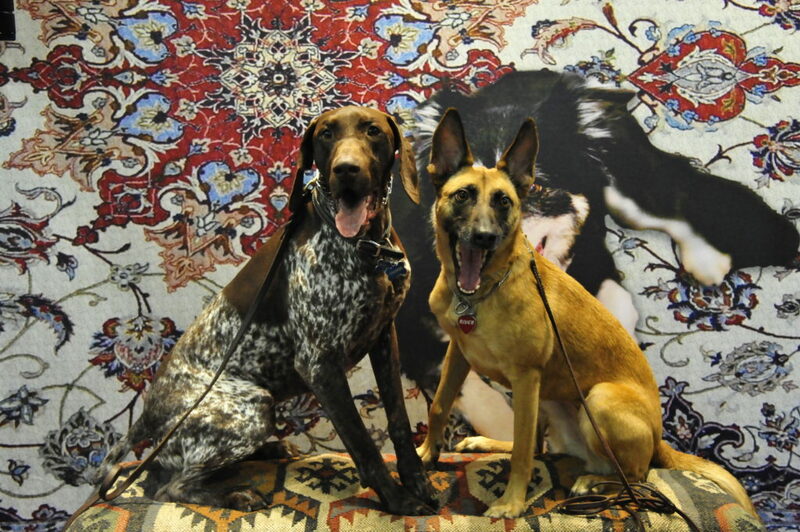 Have pet stains or stains from food or drink spills on your rug? We’ve got the cleaning solution for all rug types! The professionals at Hadeed have dealt with stains and debris of all kinds. We’ll return your rug looking like new – our rug cleaning services include pick up, delivery and placement in your home in Burke, VA! 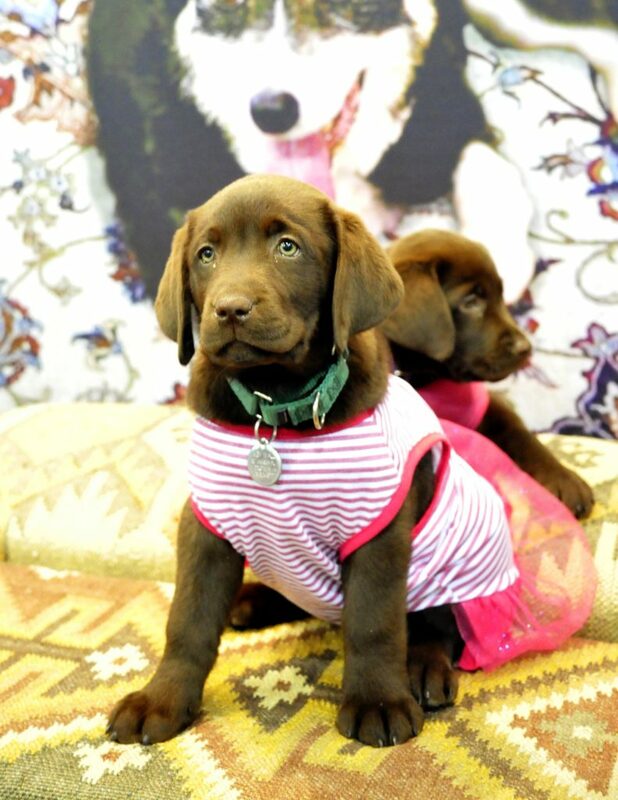 Hadeed specializes in restoring your rug after pet stains! 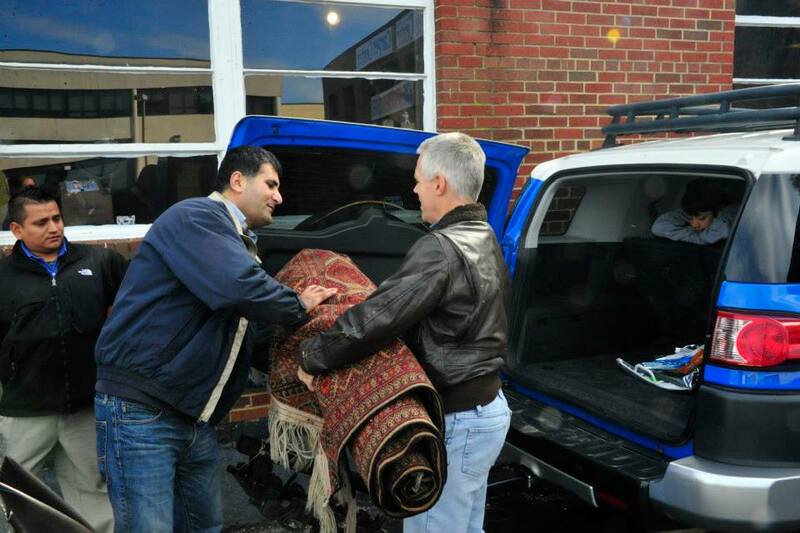 We know that accidents can happen and are well prepared to return your rug like new. Contact us today! We want to make the rug cleaning process as easy as it can be for our customers! Contact Hadeed today for rug pick up and delivery options. We go above and beyond for our customers! Contact Hadeed today for your rug cleaning and repairs. Sprucing up your home for the Spring? One of the most important steps of your Spring cleaning will be removing all of the dust and allergens nestled in your area rugs. 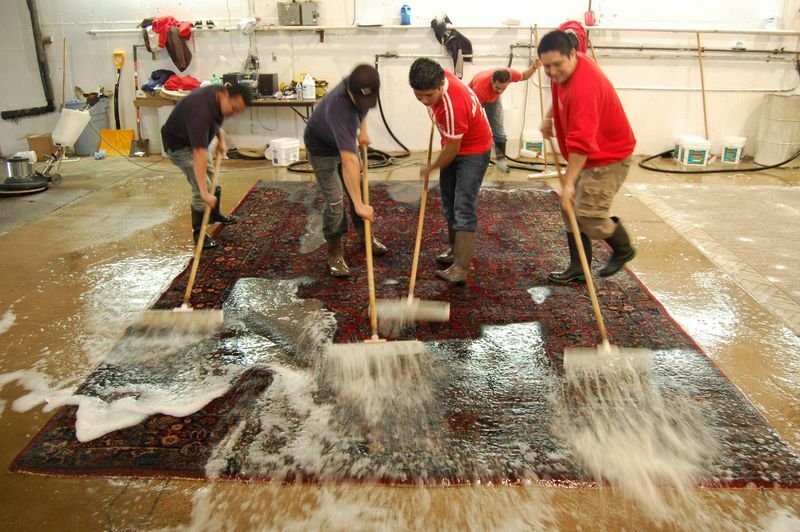 The Hadeed team is ready to tackle the cleaning of your handwoven or machine made rugs! We have a variety of cleaning options for every rug type. 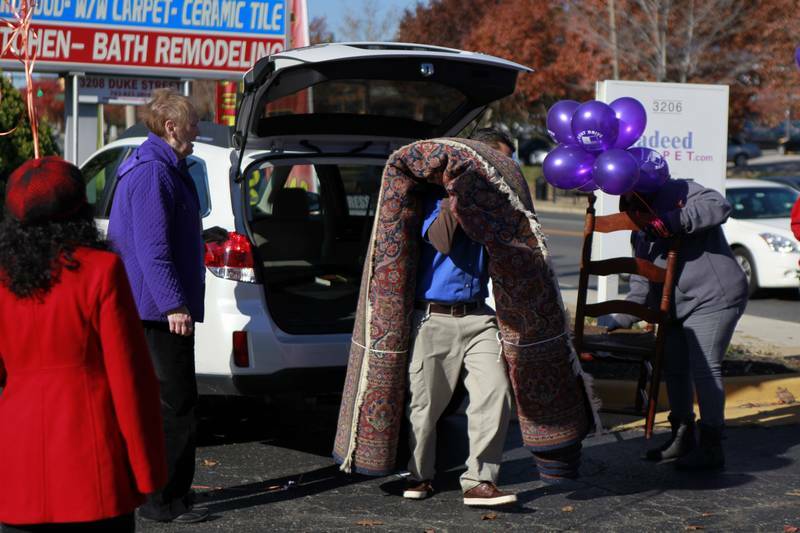 Contact us today to pick up your rug in Vienna, VA! When we return your newly cleaned rug to you, customer satisfaction is the priority. Contact Hadeed for your rug cleaning! Dirt and Grime on Your Rugs from this Winter Season in Woodbridge, VA? 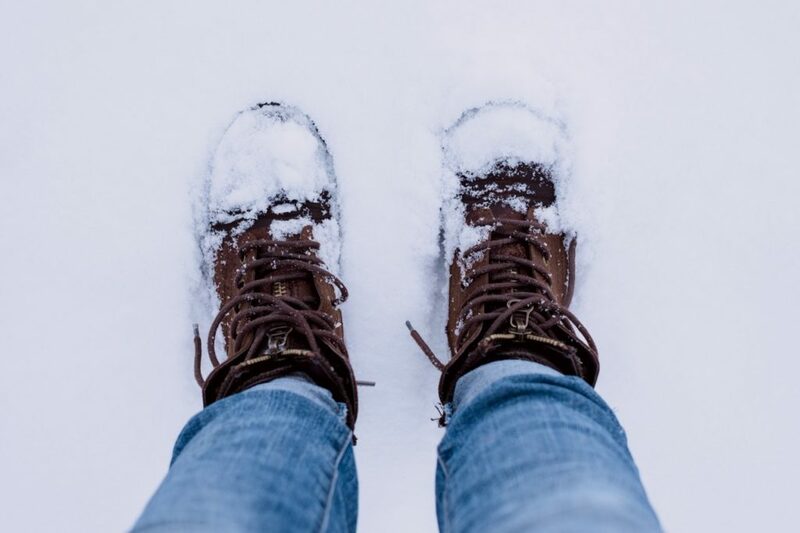 We’ll remove all the salt, dirt, and grime on your rugs, leftover from this winter season! Get your home ready for the Spring with your rugs sparkling like new. 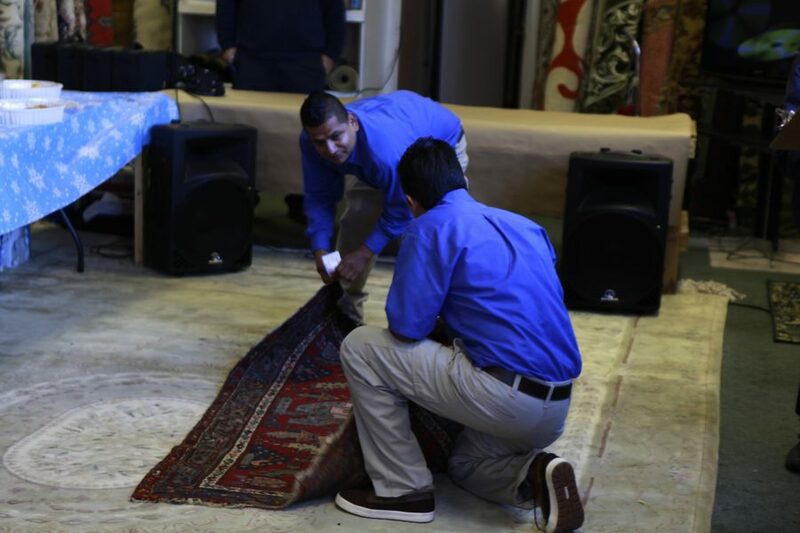 Our team will assess your rugs, choose the best cleaning, and deliver and place the rug right in your home! 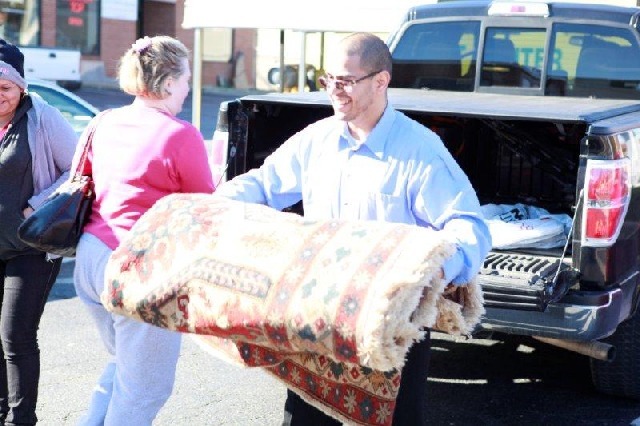 To schedule a cleaning or repair for your rugs in Woodbridge, VA, contact Hadeed Carpet! Most people don’t have just one type of rug in their home – they have a variety. We understand this and that is why we have a cleaning process for ALL rugs! Contact us with a description of your rug type, and we will consult on the best solution for your rug cleaning or repair. Call Hadeed for pick up in Annandale, VA! Accidents do happen, but no need to throw away your rug due to pet stains! 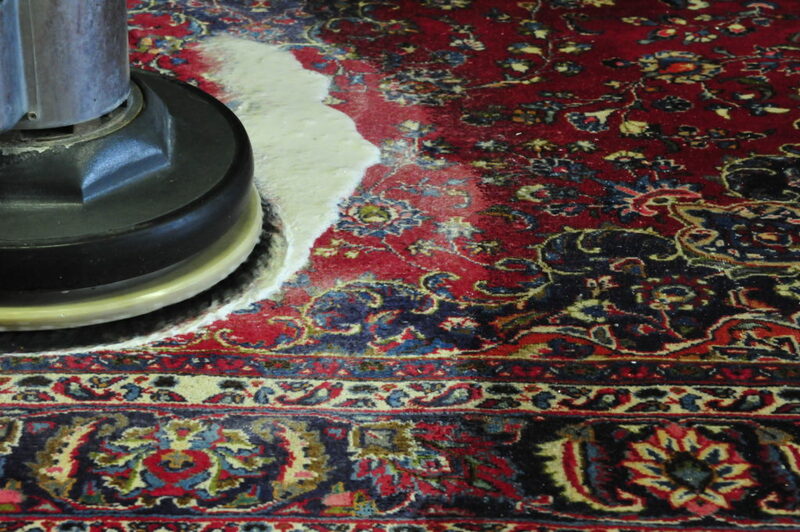 Take it to Hadeed Carpet, we’ll assess it, and recommend the best cleaning option. Contact us today!